Stuck for gift ideas?! 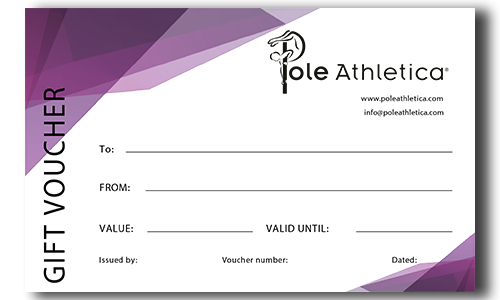 Pole Athletica has you covered with a selection of gift vouchers on offer. Click on the image below to purchase your voucher.